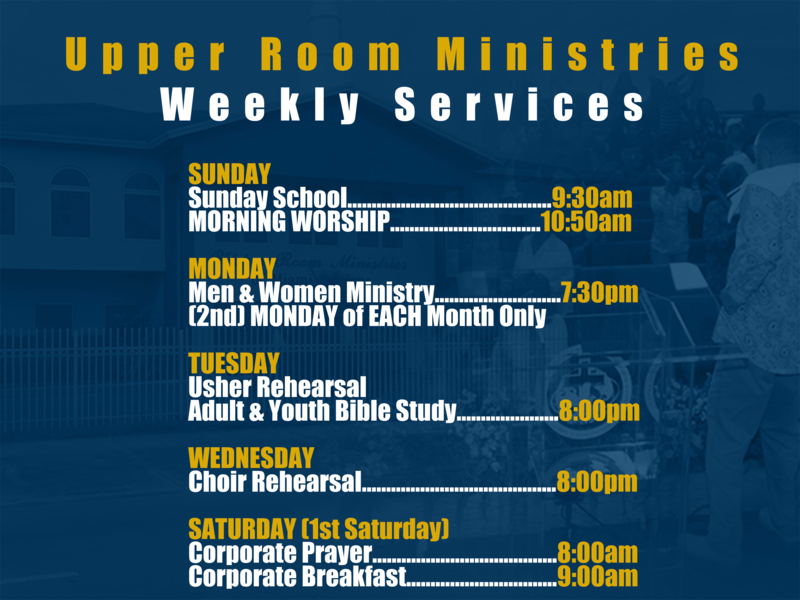 Upper Room Ministries is committed to serving the spiritual needs of our community and providing opportunities to honor our Lord Jesus Christ through service. Our MISSION, according to Acts 2:42-47, is to bring the unbeliever into God’s family, and to offer worship that lifts up God, ministry that heals hurts, a home for fellowship, and instructions in Christian Living. 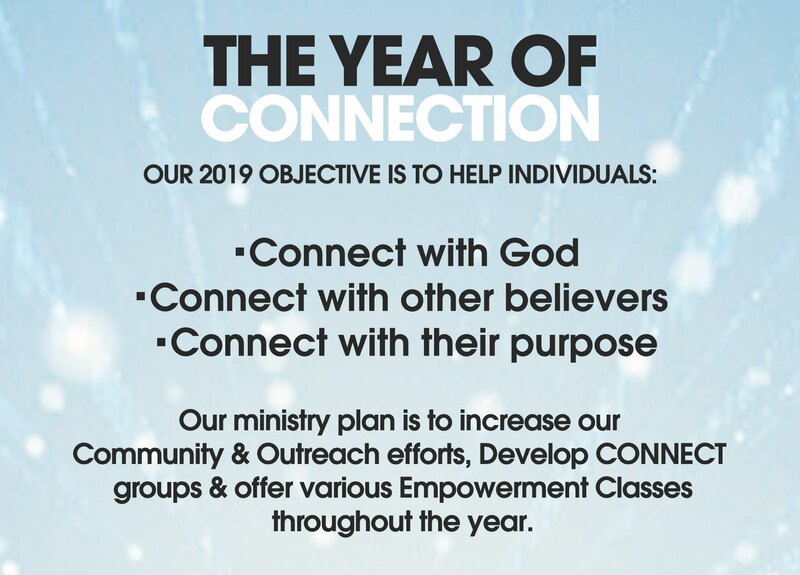 We Are A Unified People with a Unified Purpose to Reach the Lost, to develop them, and equip them for ministry in the church and the world, demonstrating God’s love through service. 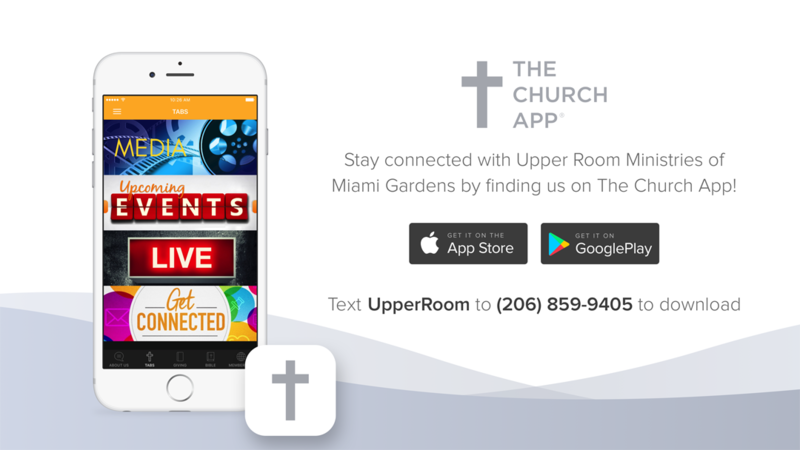 © 2018 by Upper Room Ministries. All Rights Reserved.